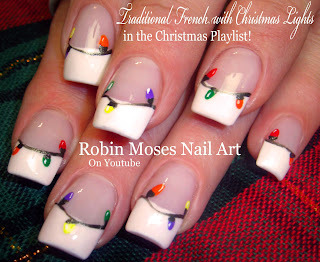 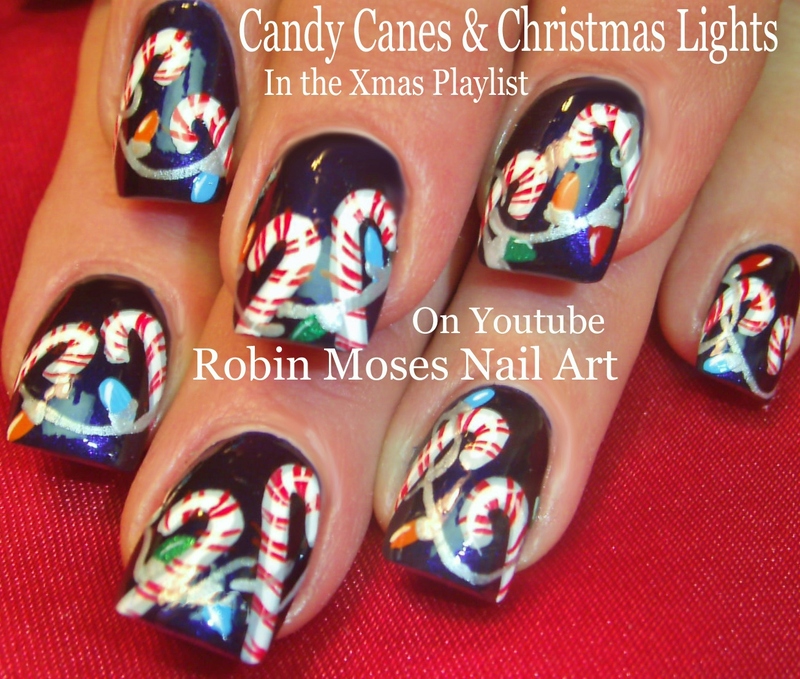 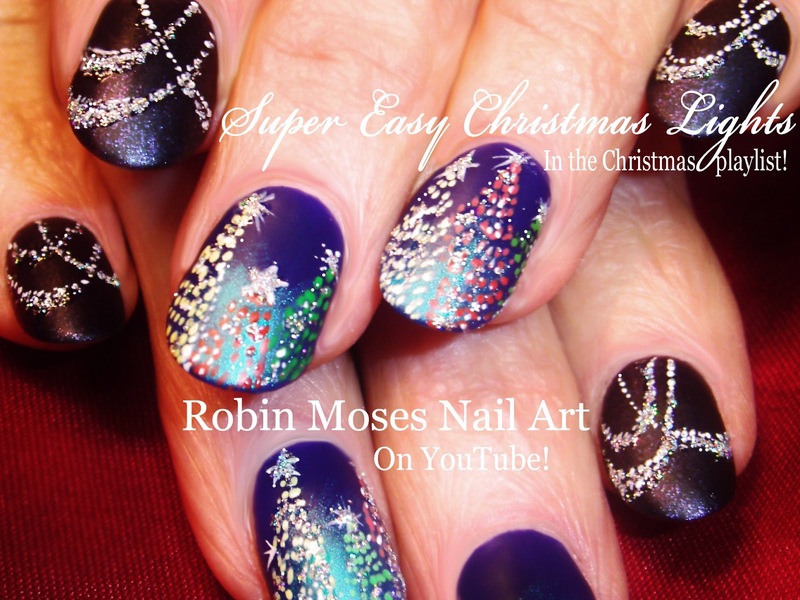 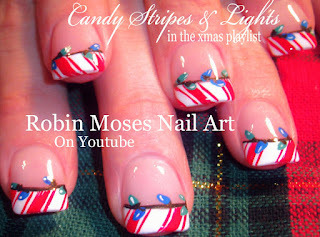 Nail Art by Robin Moses: Easy Christmas Lights Nail Art Design Tutorial! 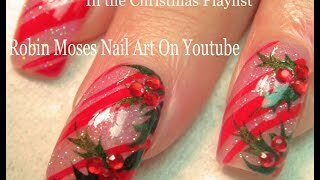 "christmas lights" "easy christmas nails" "easy xmas ideas" "easy christmas ideas" "xmas nails" "xmas 2015"
Easy Christmas Lights Nail Art Design Tutorial! "christmas lights" "easy christmas nails" "easy xmas ideas" "easy christmas ideas" "xmas nails" "xmas 2015"